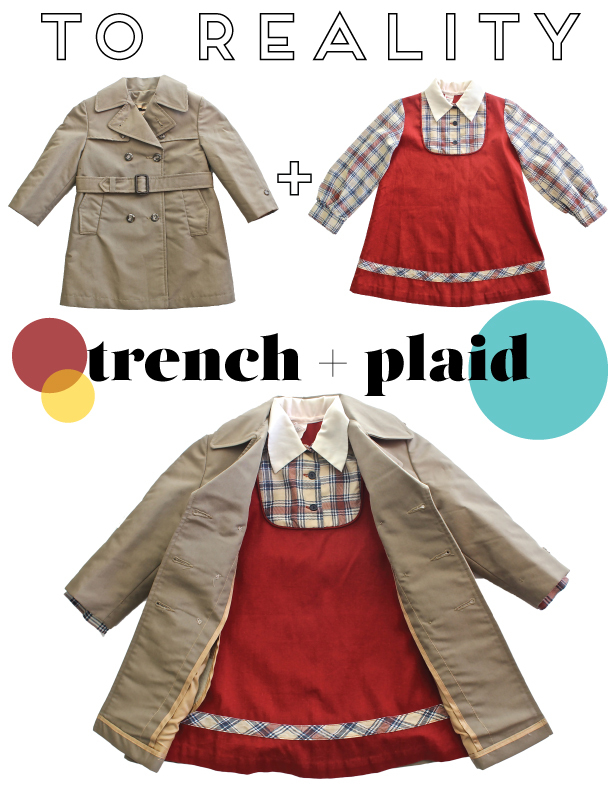 We love it when Sweet Threads finds a great children’s vintage coat, especially when it’s a trench coat! 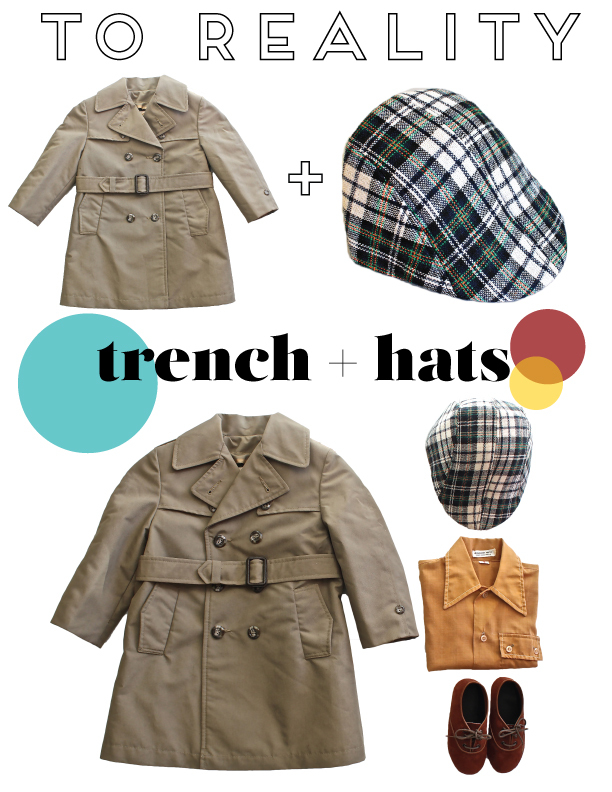 A perfect versatile piece to pick up in the Fall / Winter seasons to keep your little ones warm from the cold. 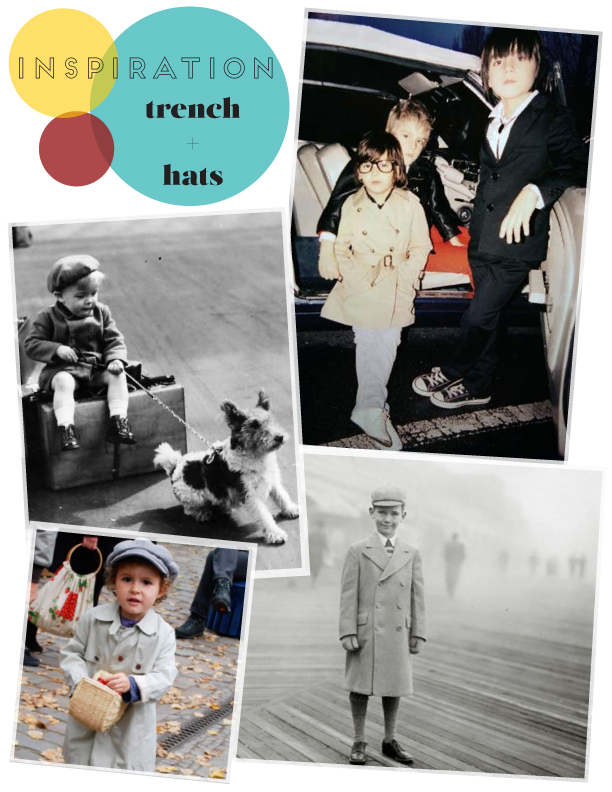 Carry it over into the Spring season to keep the kiddos dry from the rain. Not only do we like to be practical with our children’s fashions, but we gotta keep it fresh too! 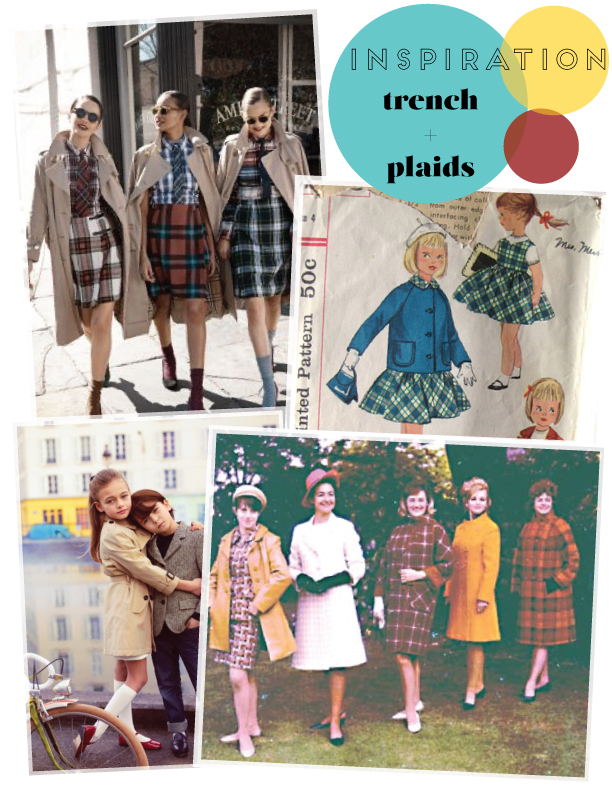 🙂 See how we turned our trench coat inspiration into reality!